After over 20 hours of grueling competition, Team Italia shocks the poker world winning the inaugural Global Poker Masters in Malta. (March 23, 2015) St. Julian’s, Malta – After hours of intense heads-up action between Team Italy & Team Russia, it was the all-star Italian line-up of Dario Sammartino, Mustapha Kanit, Rocco Palumbo, Andrea Dato and Giulliano Bendinelli that took advantage of their 4 to 1 chip lead heading into the Finals to lock up the victory & title of World Champion Nation at the Global Poker Masters. Over 1 million viewers tuned in over the last two days on Twitch.tv – a partner of the event – as well as countless others from around the world via Sports.fr, Sport1.de, PokerStars.tv and dozens of partner outlets broadcasting the competition in five different languages. Team Italy had anything but an easy path to the crown as they entered the Quarterfinals near the middle of the pack, trailing #1 Playoffs finisher Team USA, eventual Finals opponent Team Russia and Team France. France couldn’t hold onto its momentum through the Quarterfinals though – losing all 3 heads up rounds against Team Russia and falling short of the Final 6 with Italy again seemingly unsuspecting in the rundown to the Finals. The buzz surrounded Team USAs chances, but with early exits in the Semifinals by Team Canada and Team Ukraine, followed by Germany – and a surprise exit by Team USA at the hands of Italy 3 handed the final face-off was set. The top 8 poker nations in the world, as determined by the Global Poker Index, the poker ranking authority, participated in the groundbreaking event. 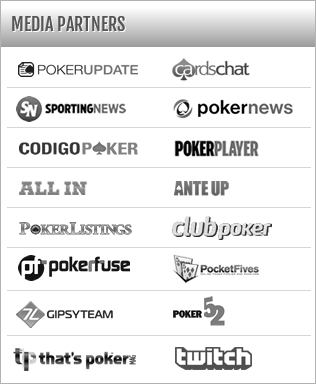 Over 400,000 players are ranked on the GPI, representing 95 different countries. 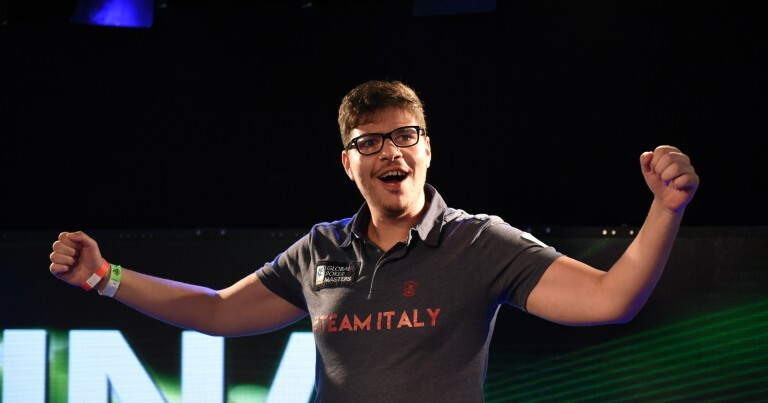 Details for the 2016 Global Poker Masters will be released later this year – until then, Forza Italia!